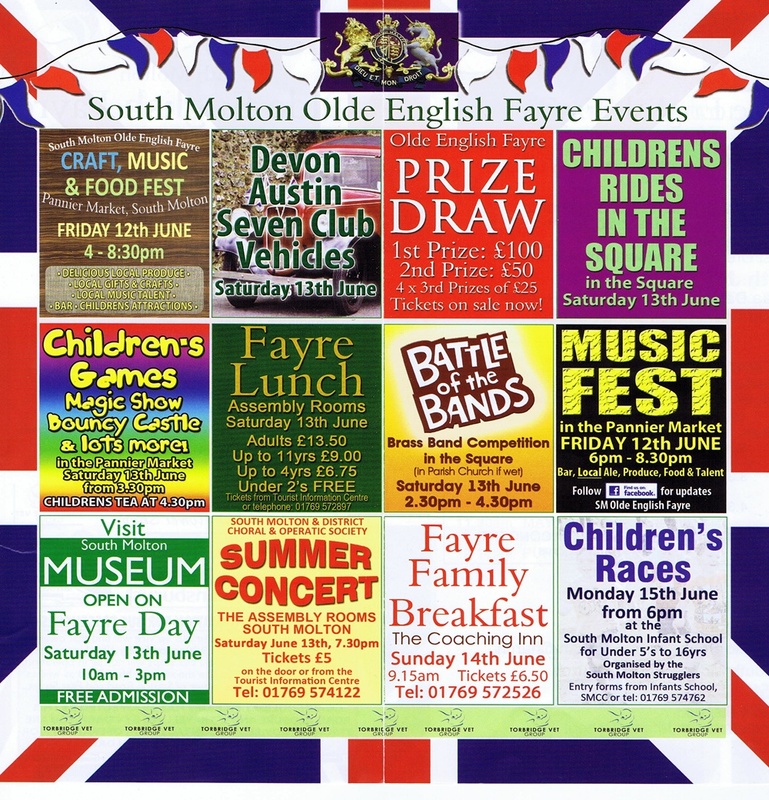 It’s that time of year again when a whole weekend of fun starts in the form of ‘South Molton’s Olde English Fayre’! 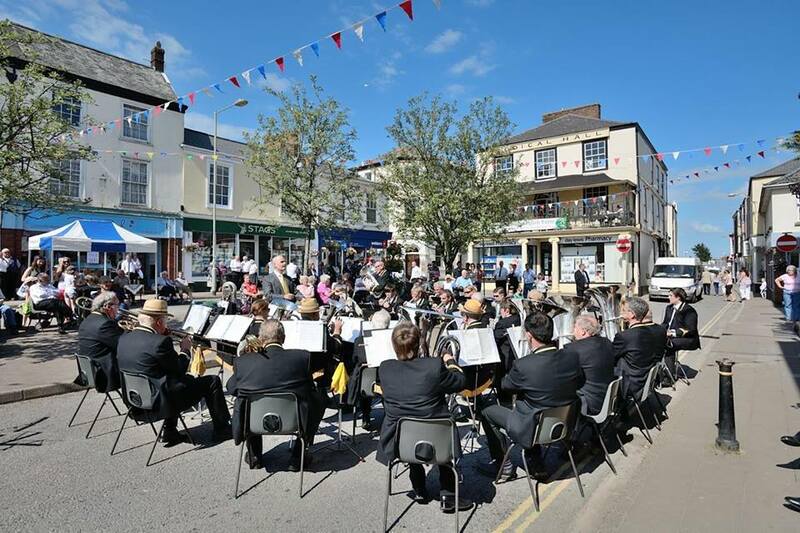 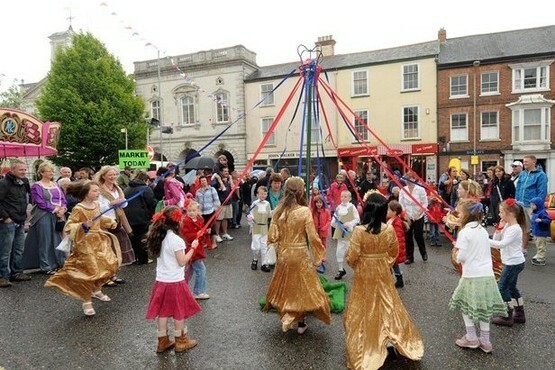 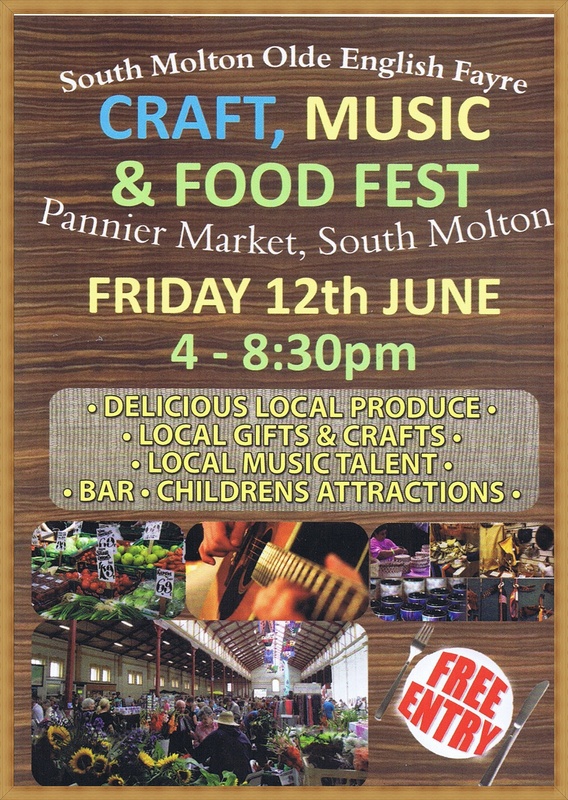 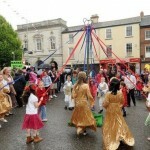 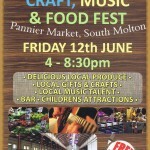 The South Molton Olde English Fayre dates back to the 12th century when Lord of the Manor, Nicholas Fitz Martyn, obtained a charter to hold a fayre. 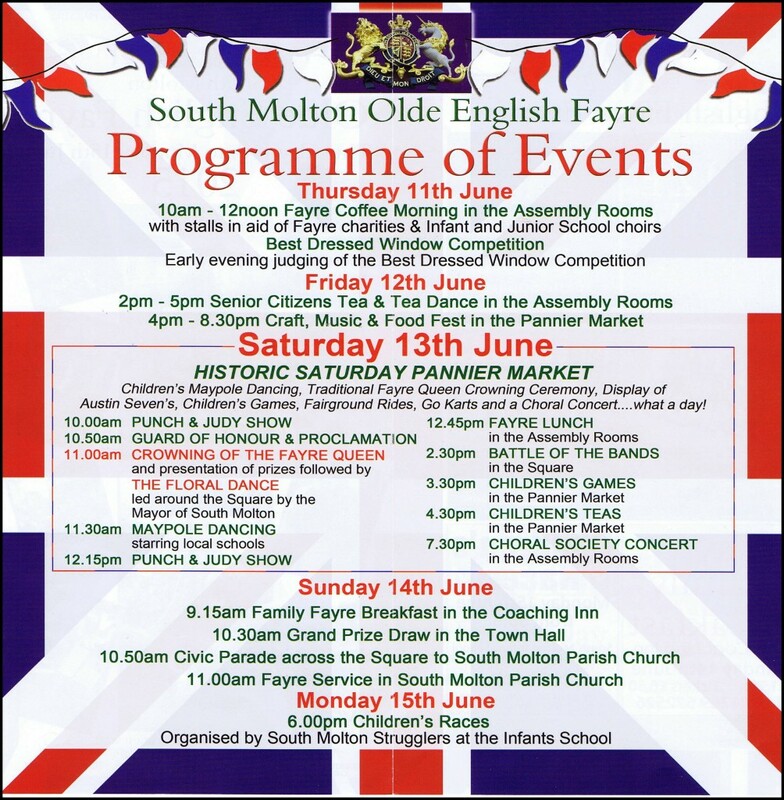 The Fayre continued through the years, confirmed by the first Royal Charter granted by Queen Elizabeth I in 1590 permitting a Fayre to be held in June and August. 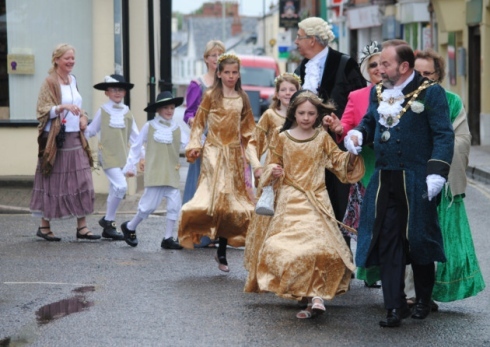 A third charter was proclaimed by Charles II in 1684. 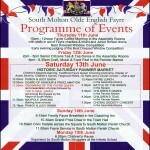 Today the Olde English Fayre is organised by a committee of volunteers who plan the event all year round. 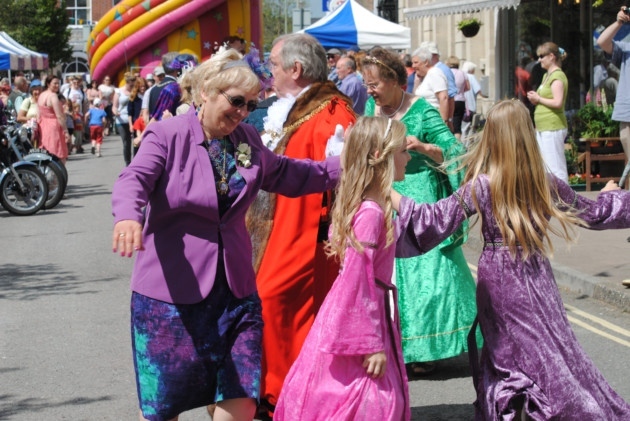 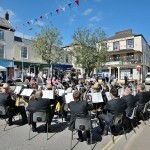 Monies raised through the Fayre are distributed to local good causes. 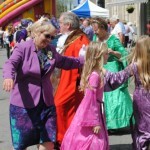 The committee is always happy to welcome new faces and encourages ideas that can be introduced over the Fayre weekend. 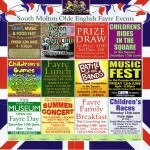 If you would like to find out more please contact 01769 573558.